Major Opportunities… but for who? 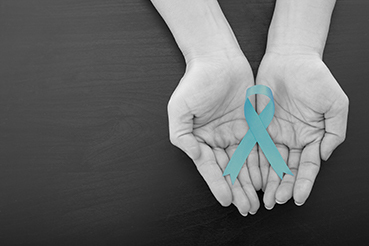 Studies have shown that African American and Hispanic women tend to have lower rates of ovarian cancer than Caucasian women. Despite this data, all of these demographic groups have an exponentially higher likelihood to develop talc-related cancer. We believe this increased exposure is directly attributable to the company’s marketing efforts. During pathology, doctors may find talc particles embedded within the tissue of a patient’s ovaries when viewed under a microscope. Companies are obligated to notify consumers if a product is potentially harmful. J&J knew the dangers of talc. Further, it implemented measures to bury the evidence related to its knowledge of the risk associated with using its talcum powder products. If you, or a loved one, have ovarian cancer and regularly used talcum powder, contact the attorneys at Marlin & Saltzman immediately by completing the brief survey below or by calling (818) 991-8080 or toll free (855) 477-4900. You may be entitled to significant compensation. Complete the short form on this page to receive a no cost, no-obligation case review. This is a legal communication/advertisement.